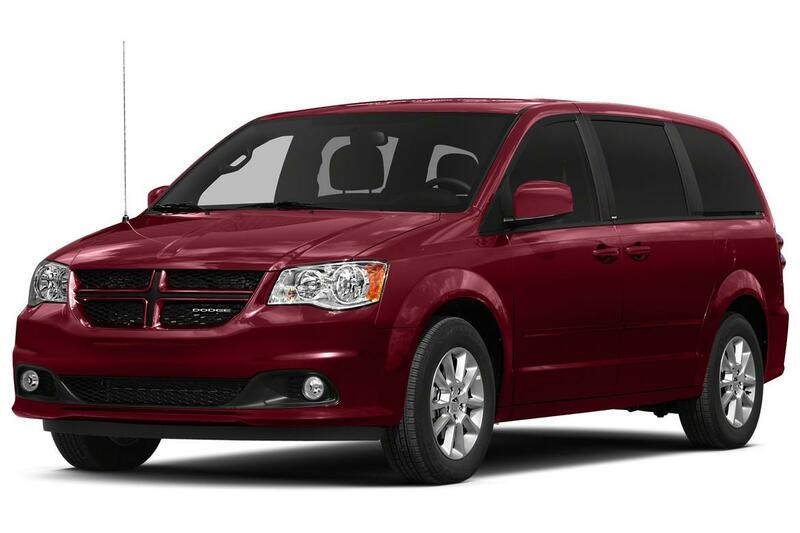 2014-2016 Chrysler Town and Country minivans. 2009 Dodge Challenger sports cars. 2017 Dodge Charger sports cars. 2004 Dodge Durango sport utility vehicles. 2014 Dodge Journey sport utility vehicles. 2014-2016 Jeep Cherokee sport utility vehicles. 2017 Jeep Compass sport utility vehicles. 2011 Jeep Patriot sport utility vehicles. 2012 and 2015 Ram 1500 pickup trucks. 2013-2018 Ram 2500 pickup trucks. 2012-2018 Ram 3500, 4500 and 5500 pickup trucks. 2014-2017 Ram Promaster and Promaster City pickup trucks. FCA believes 100 percent of the vehicles named in the action contain the defective parts. The models referenced in the action come equipped with miniature fire extinguishers prone to clogging or breakage due to defective lever and valve assemblies. These items pose a serious threat to owners, especially those involved in accidents where gasoline ignition is likely to occur. That said, FCA has yet to receive reports linking the defective components to any injuries. On Nov. 3, 2017, the FCA Vehicle Safety and Regulatory Compliance group learned that fire extinguishers supplied by Walter Kidde Portable Equipment were defective. The FCA Global Regulatory Compliance compared the items to a roster of Kidde fire extinguishers involved in an earlier U.S. Consumer Product Safety Commission recall and found multiple matches. The automotive conglomerate then retrieved samples of the defective products and sent them to specialists at FCA U.S. Engineering and Mopar, an FCA-owned autoparts organization. Between Nov. 6 and Nov. 8, analysts at Mopar reviewed the parts and found that production teams were installing them in multiple models across a number of brands. At the same time, the VSRC group launched an investigation into the parts and began evaluating the vehicle populations containing them. On Nov. 10, FCA initiated a yard hold in an effort to stop the production and shipment of vehicles equipped with the Kidde fire extinguishers. Ten days later, an investigator with the VSRC group started combing through historical parts and production information with timestamps dating back to 1973. Over the next three weeks, employees for FCA U.S. Engineering, Mopar and the VSRC group reviewed individual part identification codes and associated vehicle identification numbers to understand the breadth of the impact of the defect. 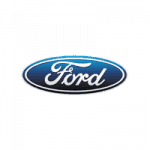 On Dec. 18, the FCA Vehicle Regulations Committee decided to conduct a voluntary safety recall. FCA intends to swap the defective fire extinguishers installed in affected vehicles for new models with metal valves that prevent clogging. The automotive company plans to notify both dealers and owners Feb. 2, 2018. individuals in need of more immediate assistance can contact Chrysler customer service at (855) 271-0773. Callers should use the internal recall identification code T82. Owners can also reach out the NHTSA directly using its Vehicle Safety Hotline at (888) 327-4236. Auburn Hills, Michigan – Jan. 9, 2018 – Fiat Chrysler Automobiles recently announced a recall of more than 1.48 million of its Dodge Ram pickup trucks, from model years 2009 to 2017, over concerns about the vehicles’ potential to roll away in certain situations, according to a filing made with the National Highway Traffic Safety Administration. Specifically, this recall affects Ram trucks of various types, but all of which were equipped with a column shifter, rather than a floor shifter. In certain situations, the shifter can move the transmission out of “park” without a key in the ignition or the brake pedal being applied, which can lead to rollaways and, potentially, vehicle crashes or injuries. The recall affects nearly 1.483 million Ram trucks, though only 3 percent are expected to carry this defect. 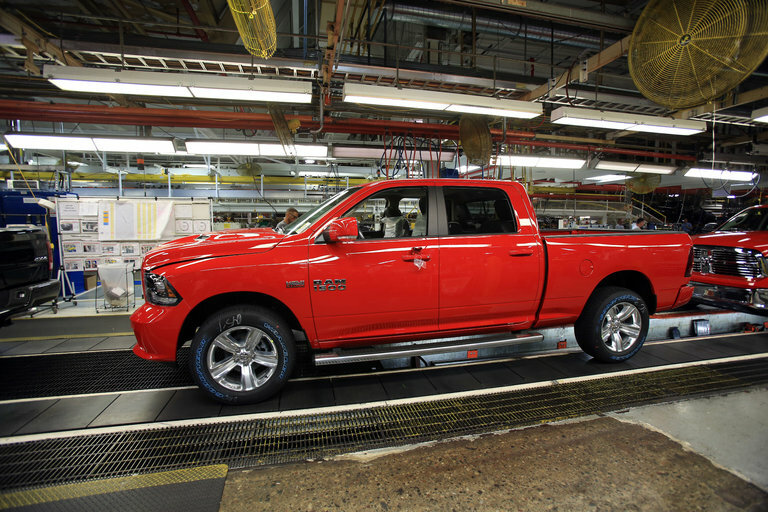 The first vehicle group includes model year 2016 and 2017 Rams 3500 cab chassis with a gross vehicle weight rating of less than 10,000 pounds. These vehicles were produced from April 22, 2015. The second group is model years 2011 to 2017 Ram 4500 and 5500 cab chassis, produced starting on Feb. 3, 2010. The third includes Ram 1500s from the model years 2009 to 2017, produced beginning on May 28, 2008. The fourth includes model years 2010 to 2017 Ram 2500s produced starting Aug. 31, 2009. The fifth includes Ram 3500s from model years 2010 to 2017, produced beginning Sept. 1, 2009. The sixth and final group includes Ram 3500 cab chassis from model years 2011 to 2017, manufactured starting on Feb. 3, 2010. All affected vehicles had production end dates of Dec. 31, 2016, but there is a lack of field input beyond that date. The issue arises when the vehicle is running and in park, and the brake pedal is depressed. This energizes the vehicle’s brake transmission shift interlock. When the BTSI is energized for too long, it can overheat, causing its housing plastic to grow in size and the grease around it to degrade. That, in turn, could lead to the system’s locking pin to be stuck in the on position. When that happens, the vehicle can be shifted out of park without the brake pedal being depressed again or a key in the ignition. Unfortunately, this defect would not be in any way detectable for consumers. Beginning March 3, 2017, FCA’s Vehicle Safety and Regulatory Compliance organization opened an investigation into the defect stemming from a 2016 model year Ram with a column shifter being involved in a rollaway incident that led to driver injury. A few months later, in May, the organization began searching for customer complaints related to the column shifters in Ram trucks and began further reviewing warranty part return data in June. It was then that the potential cause of the defect – the BTSI locking pin – was first suspected. On June 22, the VSRC was made aware of a test fleet of 240 Ram trucks, in which 72 were able to move the shifter out of park upon replicating the above conditions. Over the next several months – from June to December – the organization visited with suppliers, tested parts and conducted field surveys to determine the scope of the issue. Finally, on Dec. 18, 2017, FCA determined that it would need to conduct a voluntary safety recall of all affected vehicles. The fix for the defect is currently being developed by FCA, but the company will reimburse owners for the cost of repairing the issue when applicable. It asks that owners provide the receipts for the service so they can be reimbursed in full. FCA will begin contacting both Ram owners and dealers about the recall Feb. 8, 2018. Vehicles Affected: Approximately 62,000 model-year 2014-16 Chrysler Town & Country and 2018 Pacifica minivans; model-year 2004 Dodge Durango SUVs, 2007 Caliber hatchbacks, 2009 Challenger coupes, 2014 Journey SUVs, 2014-16 Grand Caravan minivans, 2015-16 Dart sedans and 2016 Charger sedans; model-year 2011 Jeep Patriot SUVs, 2014-16 Cherokee SUVs and 2017 Compass SUVs; and model-year 2012 and 2015 Ram 1500 pickup trucks, 2013-18 Ram 2500 pickups, 2012-18 Ram 3500, 4500 and 5500 pickups, and 2014-17 ProMaster and 2015-17 ProMaster City vans. Fiat Chrysler Automobiles said on Friday that it planned to recall about 1.8 million Ram pickup trucks that could be shifted out of park without the driver’s foot on the brake. The company initiated the action after gathering reports of seven people suffering minor injuries and a “small number” of crashes that might be linked to the problem. 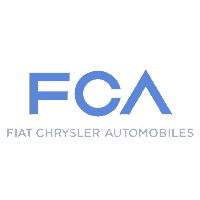 Auburn Hills, Mich. – Oct. 13, 2017 – Fiat Chrysler Automobiles has recalled more than 11,000 vehicles potentially equipped with noncompliant tire placards, according to a recall acknowledgment document from the National Highway Transportation Safety Administration. 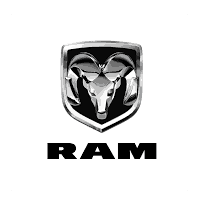 The campaign affects 2015-2017 RAM ProMaster City cargo vans. The vehicles referenced in this recall could come with tire information placards that list incorrect information, including capacity weight, optimal tire pressure and spare tire placement data. As a result, these placards are considered noncompliant under current Federal Motor Vehicle Safety Standard 110, which states that vehicle tires must adhere to “placard requirements relating to load distribution as well as rim performance requirements under conditions of rapid tire deflation,” according to the NHTSA. The inaccurate placards also pose a safety threat to occupants, as tire overinflation can inhibit vehicle handling and diminish braking capability, increasing the likelihood of an accident, according to an FCA press release. 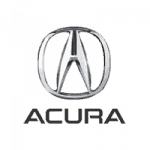 However, the automaker has yet to receive field reports linking the defect to any injuries or accidents. FCA has not released details into the internal investigation that uncovered the defective tire placards. 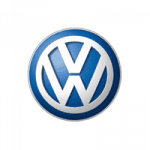 The car company will direct dealers to replace the incorrect placards with updated versions, free of charge. Dealers and vehicle owners should expect to receive notification Nov. 15. Owners in need of more immediate assistance can contact Chrysler customer service at (800) 853-1403. Callers should use the internal recall identification code T62. Vehicle owners can also reach out to the NHTSA directly via its Vehicle Safety Hotline at (888) 327-4236. Auburn Hills, Mich. – Sept. 20, 2017 – Fiat Chrysler Automobiles has recalled more than 443,000 vehicles likely equipped with defective water pump bearings, according to a company press release. The campaign affects 2013-2017 Ram 2500 and 3500 medium-duty pickup trucks, as well as 3500, 4500 and 5500 heavy-duty pickup trucks. The vehicles referenced in the recall possibly contain water pumps with bearings that could overheat and catch fire under certain conditions. These fixtures increase the likelihood of engine fires and therefore pose a serious to occupants. However, FCA has not received reports connecting the defective water pump bearings to any accidents or injuries. 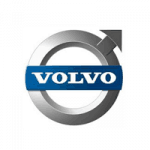 Warning lights in affected vehicles may illuminate when water pump functionality has been compromised. 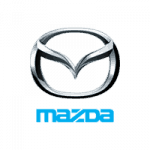 The automaker launched an investigation after receiving a customer complaint mentioning the defect. FCA engineers determined the root cause, finding that the issue existed only in Ram pickups with 6.7-liter engines. FCA has yet to release a timetable for owner notification or information on a workable remedy. Owners in need of immediate assistance can contact the FCA USA Recall Information Center at (800) 853-1403 or reach out to the National Highway Transportation Safety Administration via the agency’s Vehicle Safety Hotline at (888) 327-4236. Fiat Chrysler Automobiles is recalling almost half a million medium- and heavy-duty Ram trucks over a water pump issue that could potentially cause a fire. Fiat Chrysler Automobiles is recalling some units of the 2017 Ram 1500 over an issue that could cause the vehicle to leak fuel. The hazards: in the event of a rollover crash, leaking fuel in the presence of an ignition source can increase the risk of a fire. Fiat Chrysler Automobiles (FCA) stated on Friday it is going to recall over 1.25 million pickup worldwide to deal with a software error connected to reports of one crash death and 2 injuries. The incorrect code might temporarily disable the side air bag and deployment seat of belt pretensioners – which decrease safety belt slack during impacts – during an automobile rollover stimulated by a substantial underbody effect, such as striking onroad debris or driving off-road, the Italian-American automaker stated.